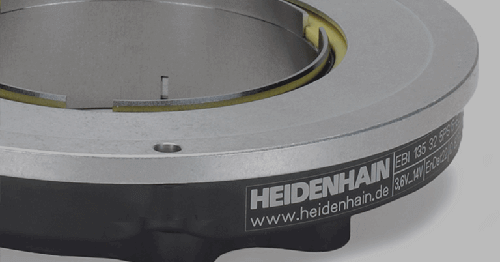 HEIDENHAIN offers the largest direct drive motor range on the market via ETEL. 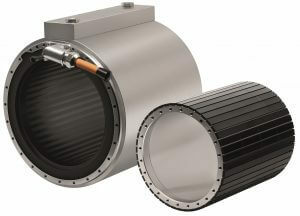 Solutions range from high-end motion systems with nanometer precision to industrial applications requiring high torque. 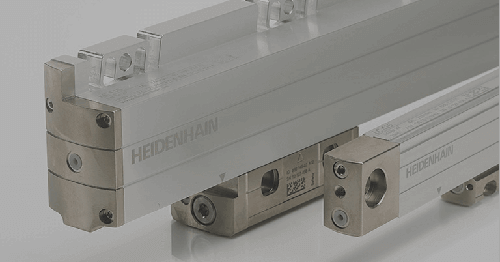 And like HEIDENHAIN, ETEL builds its linear and torque motors, along with motion systems, on a foundation of superior knowledge and technical expertise, disruptive technology and tireless quality control. Customers reap the benefit: The most cutting-edge, reliable and precise motion control solutions available. 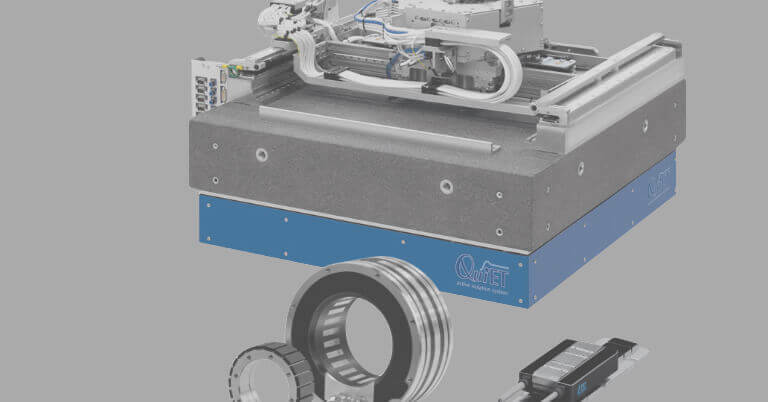 Why ETEL direct drive linear and torque motors? 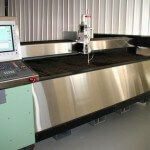 Why ETEL motion system products? 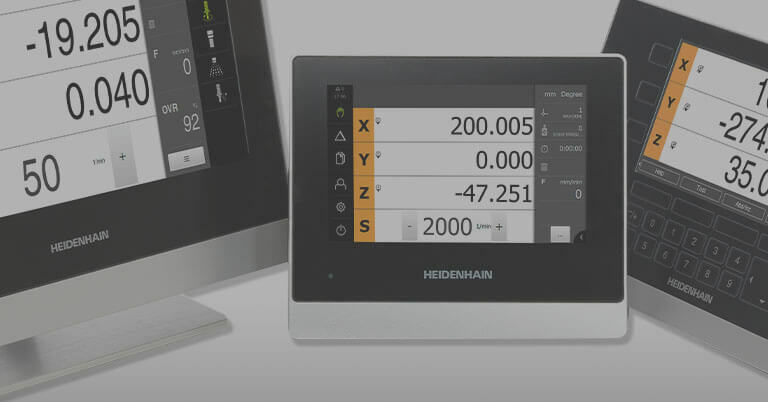 Did you know that multiple HEIDENHAIN components and systems, including HEIDENHAIN’s iTNC 530 contouring control, are critical components of innovative ultra-precise waterjet cutting machines? 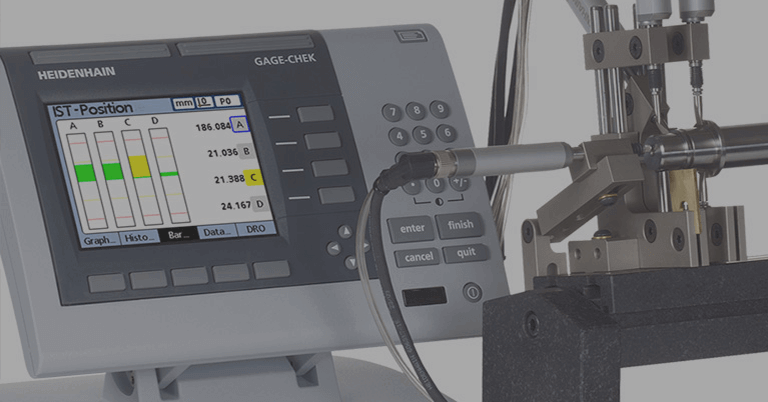 Because an ultra high-pressure waterjet machine’s ability to erode and cut through stone or metal is highly dependent on a smooth, consistent velocity, its measurement and feedback components must be reliable and in sync. 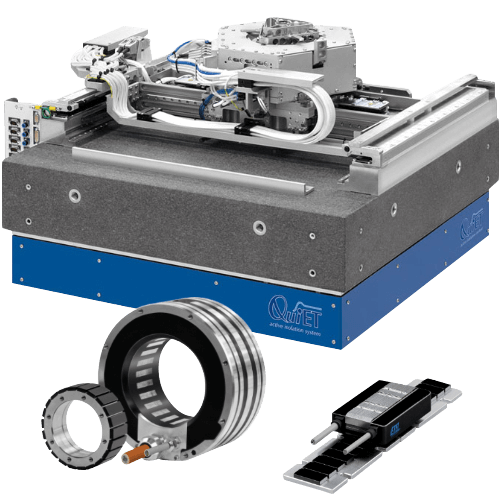 Building a torque motor into a machine is now easier than ever using ETEL’s popular TMB+ torque motor with pre-integrated closed cooling jacket. Despite the maturity of the machine tool industry, allowing for many advancements in engineering design over the span of decades, a machine is still limited by what the builder is able to implement. One of the most important choices builders make in the development stages of a machining platform is which type of motor to use. 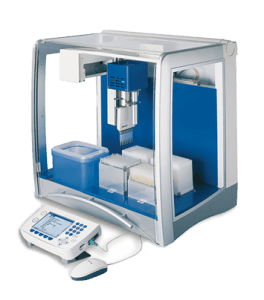 Achieving the high throughput and extraordinary accuracy necessary for lab automation—liquid handling, DNA sequencing and sample analysis to name a few—is extremely challenging. 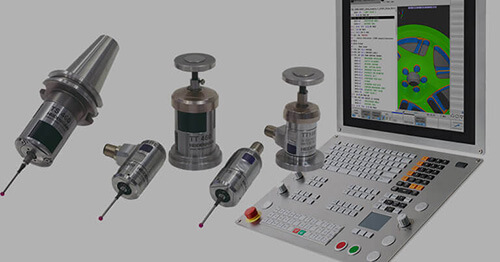 But now, a groundbreaking partnership between HEIDENHAIN, ETEL and IMT are changing lab automation design forever.